She also posted a video showing people cheering and looking very excited to see her long hair chopped off. 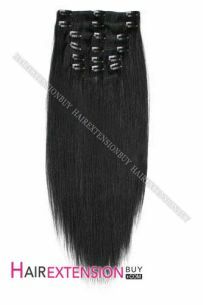 If there’s one haircut that will never go out of style and can be worn by everyone, that would be ‘The Bob’. … are just some of the reasons why you should consider getting this classic short hairstyle. 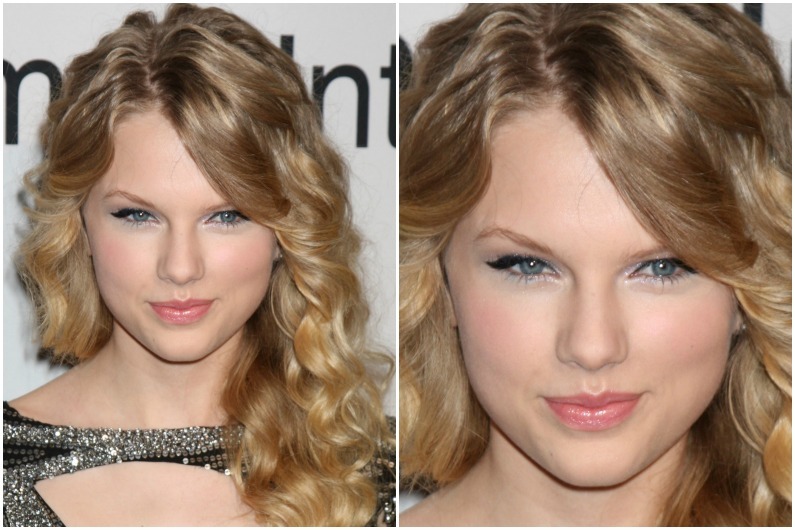 Now, let’s take a look back and celebrate Taylor’s long and sleek ‘dos once more..